Crash! What is that sound echoing across the mountains? Two male bighorn sheep smash their enormous horns together as they battle among the jagged mountain peaks. 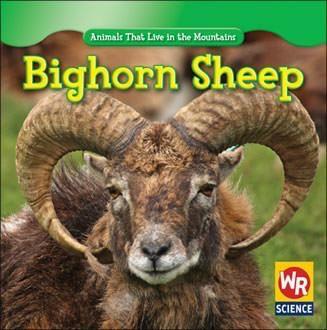 In Bighorn Sheep, learn how these fast animals survive in their rugged, rocky home.